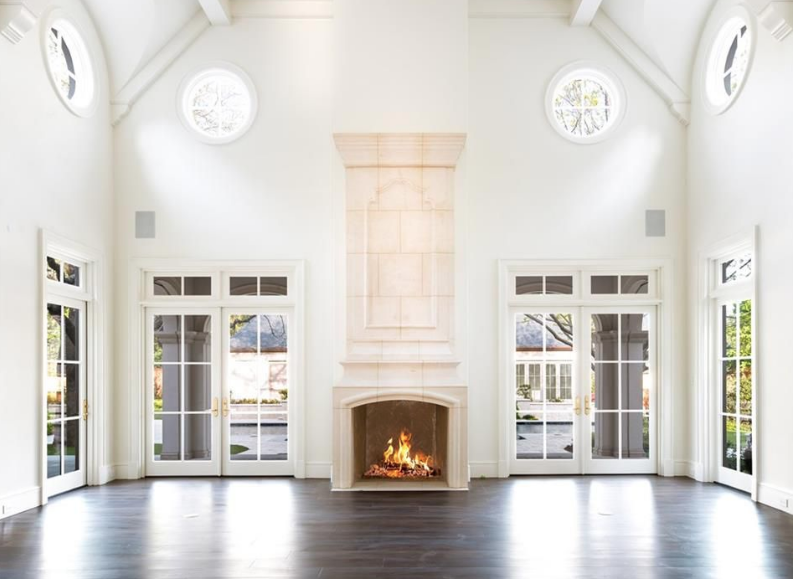 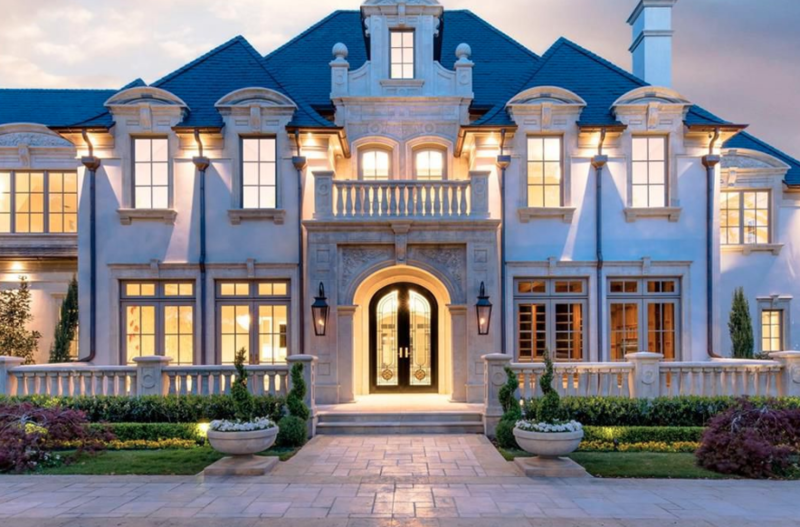 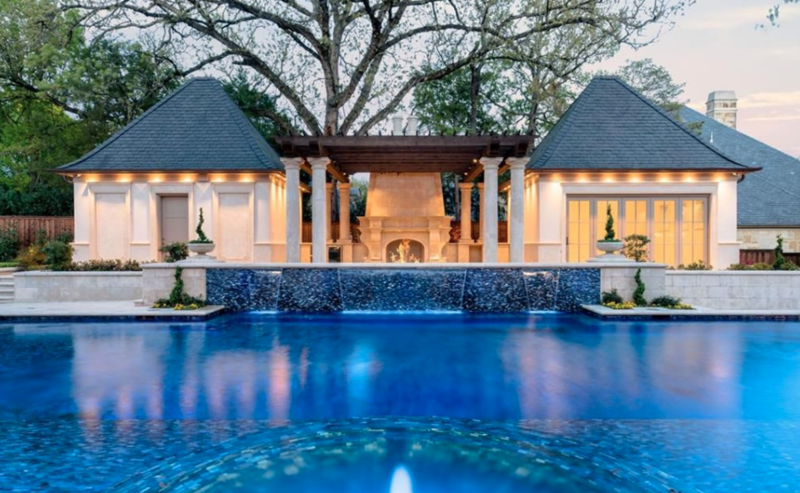 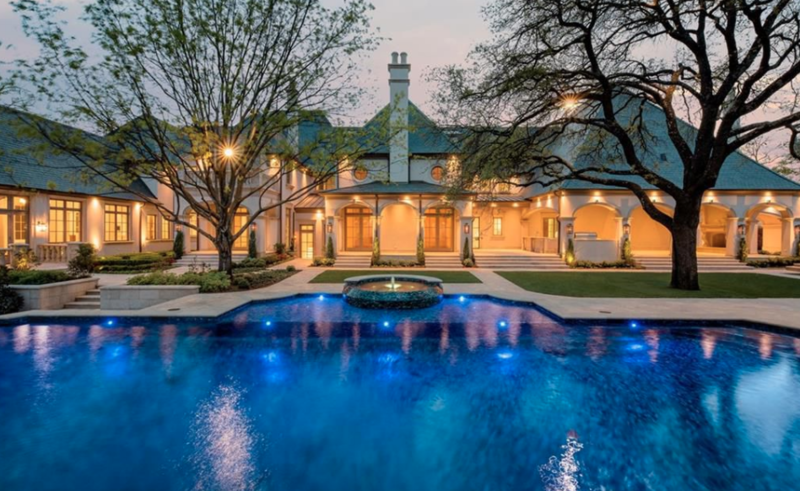 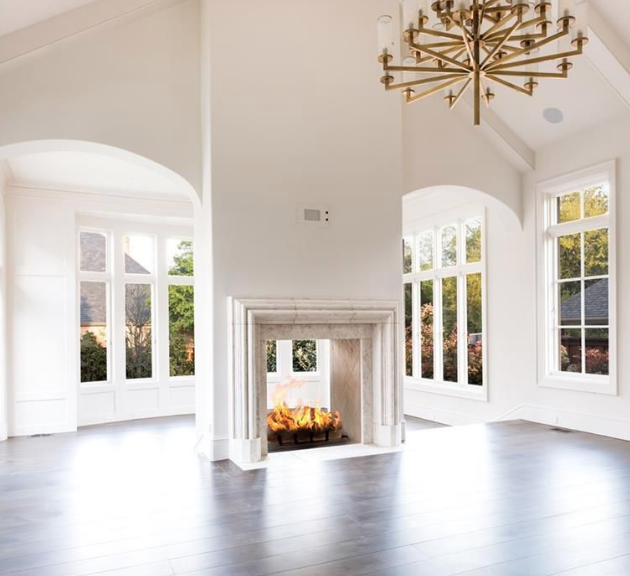 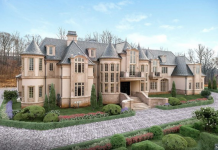 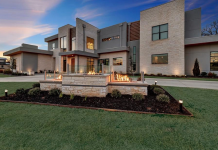 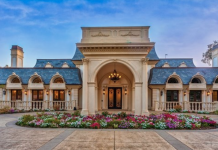 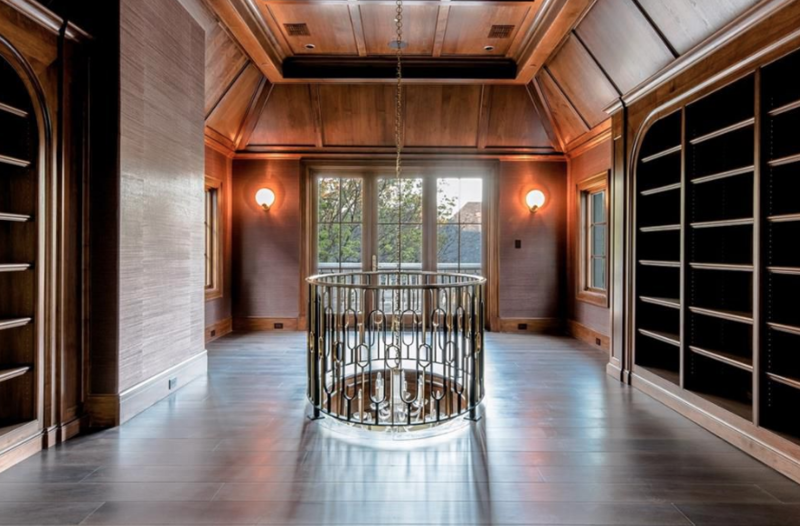 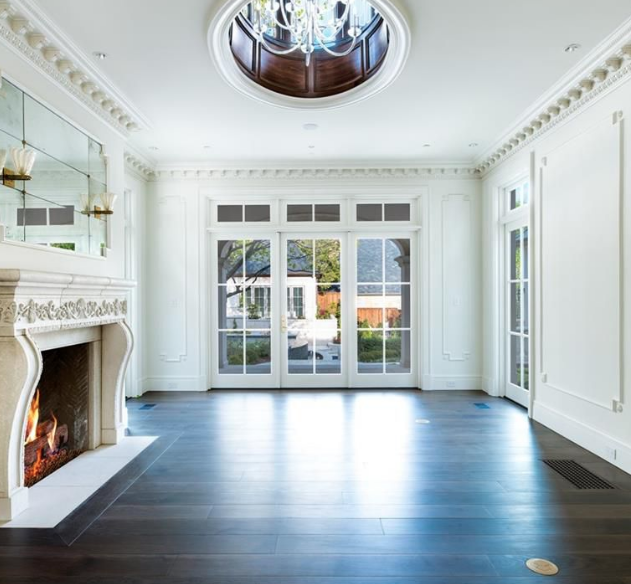 This newly built French style mansion is located at 9362 Hollow Way Road in Dallas, Texas and is situated on 1.1 acres of land. 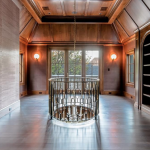 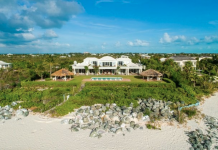 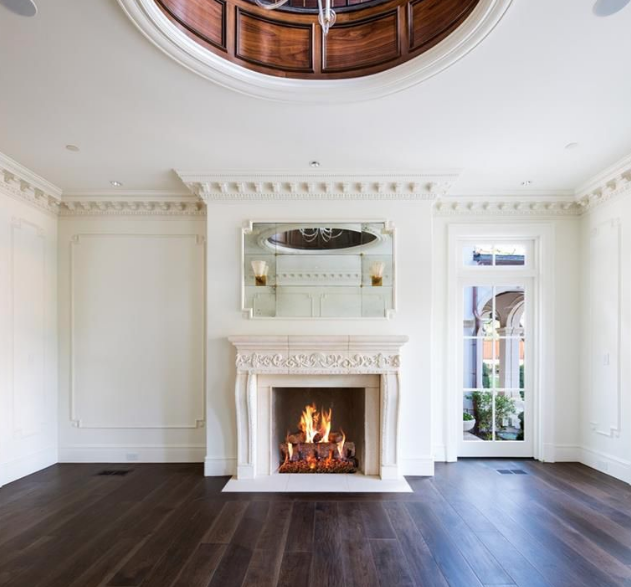 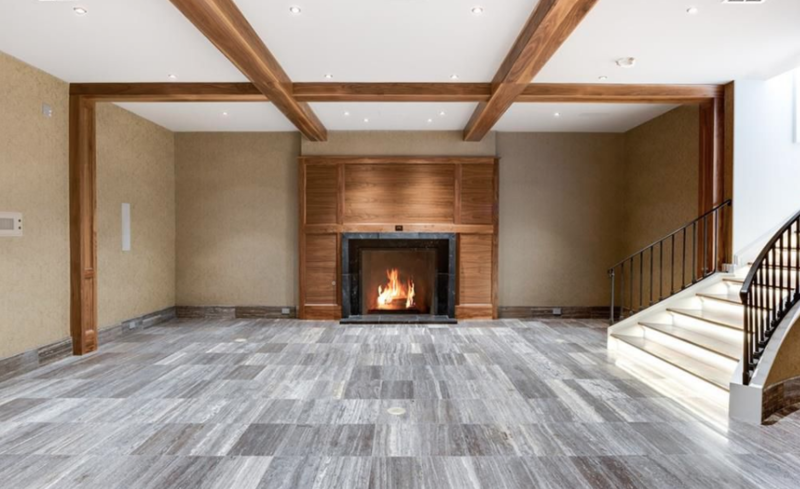 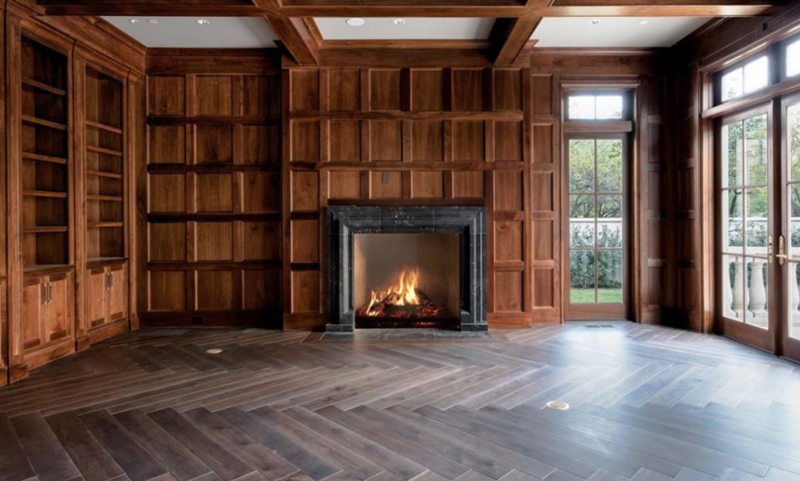 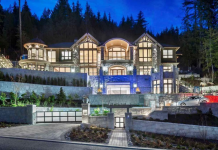 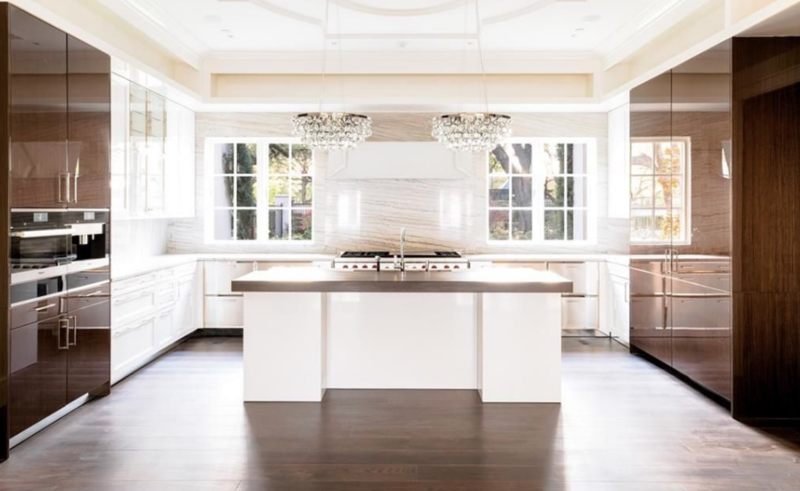 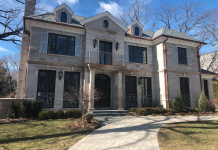 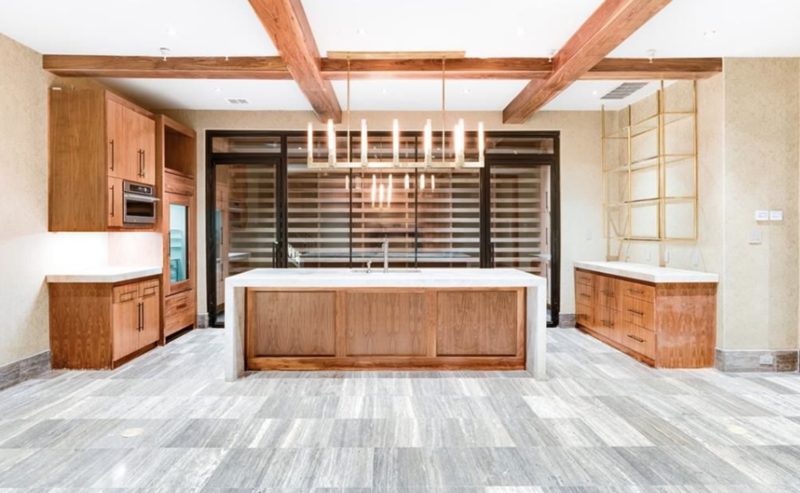 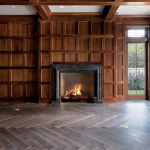 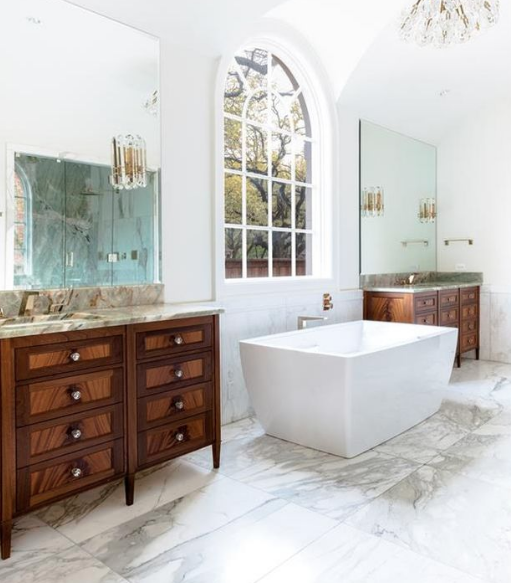 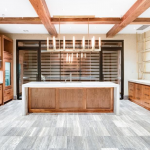 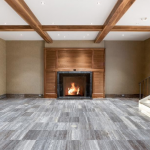 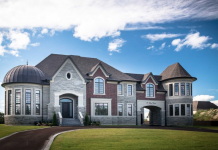 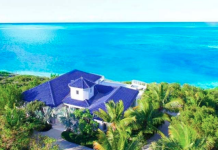 It features approximately 16,300 square feet of living space with 7 bedrooms, 7 full and 4 half bathrooms, foyer, staircase, elevator, formal living & dining rooms, gourmet kitchen, family room, 2 paneled libraries, rec room, wet bar & wine cellar, garage and more. 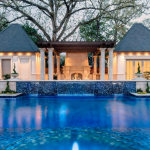 Outdoor features include a balcony, covered/uncovered patios, 2 fireplaces, kitchen/BBQ, swimming pool with spa and 2 cabanas. 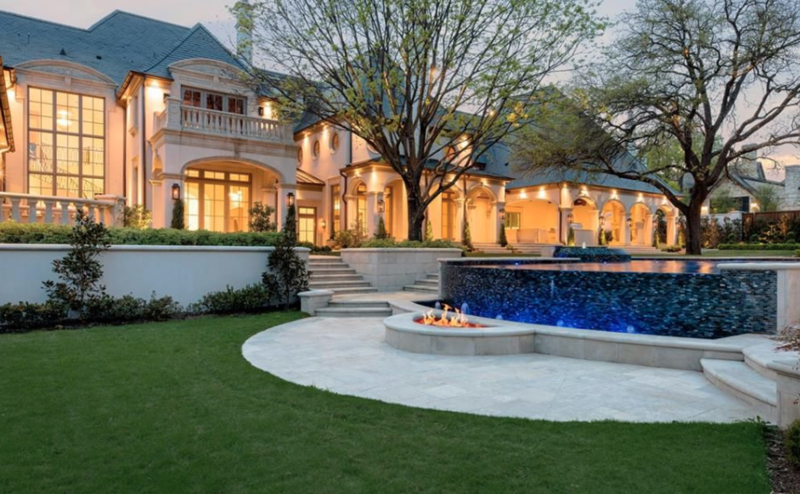 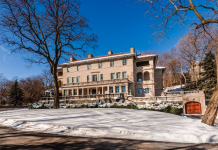 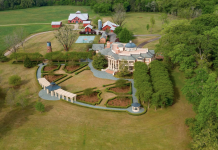 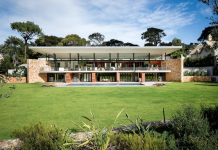 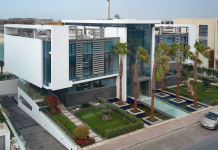 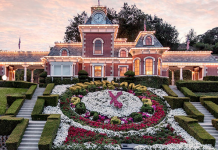 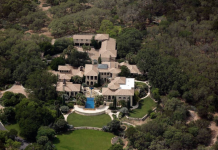 It is listed at $14,950,000.